For the next couple of days I tried to go over all of our correspondence and interactions to try and figure out if I’d failed in some way, or if I didn’t meet certain requirements of my clients. But I couldn’t come up with anything. One can only learn from their mistakes, but if you aren’t even aware of where you went wrong, how can you do better? I’m sure this is a problem that resonates strongly with a lot of people, be it other DMCs, or ever other entrepreneurs and organizations out there. 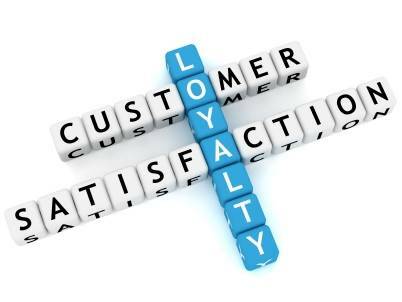 While it is great to get new business, it is really the loyalty of repeat clients that we count on. After all, according to research about 80% of your business comes from 20% of your clients. However, there are a few different means of ensuring that your clients feel a sense of loyalty towards you and your organization. 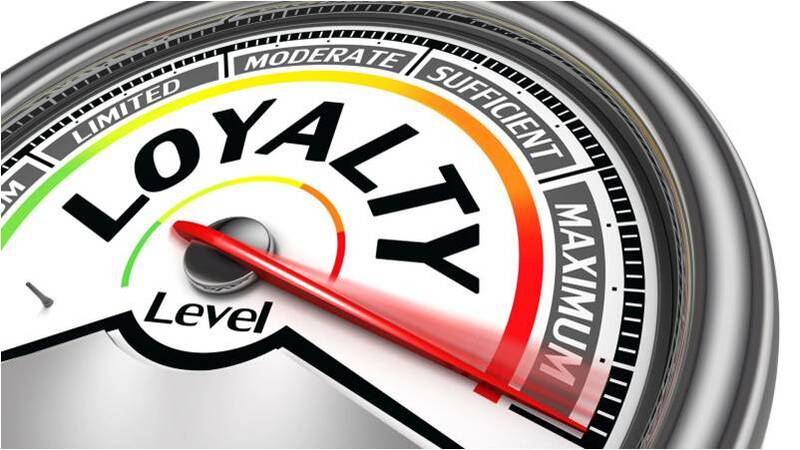 And finally that is the key element that would keep them coming back for your services: Loyalty. So based on my research and past experiences, I’ve compiled a list of FIVE things you can do to keep your clients coming back. There’s a lot of competition in the market. Whatever services you offer, there will always be another organization that can offer the same for an even cheaper rate. If you keep your client relationship strictly professional there’s nothing keeping them from jumping ship the moment something mildly more lucrative comes up. You set the tone for your interactions with your clients. So get to know them personally. If you find that one of your clients has an affinity for Golf, then maybe set up one of your meetings over a friendly game of golf. If they like Sushi, set up a meeting in a Sushi restaurant! If a client has any queries about your services, send a personalized email instead of an automated one. Has it ever happened to you that you ordered something online, and the delivery period was slotted for a week, but then you receive the delivery within 2 days or so? If it has, then you must know just how ecstatic it makes you, and how it makes you immediately trust that service a lot more. “Under Promise, Over Deliver” is a commonly used, and controversial, mantra of building client relationships. “Under” promise doesn’t mean that you set low standards, it merely means that you appraise yourself honestly and then allow yourself just a little wiggle room. In matters of budget, maybe quote a budget just a little higher than expected. Or quote a delivery time just a little longer than expected. And then work your level best to exceed expectations. This always results in happy clients who’d gladly come back for more, and even offer referrals, because they’ve developed complete faith in your word. Remember, your word is your bond. This is actually a misnomer. There can be no “over”documentation. When it comes to project or trip details, record everything in meticulous detail and make all the documentation available to your clients. This will help increase a sense of transparency and trust. Transparency makes people feel safe. Whether they go through every meticulous details of the correspondence or not, you can be sure that they’ll part feeling a lot better about your services. It is often said that people buy with their hearts and justify the choice with their minds. So you need to appeal to your clients’ heart and gut instinct. 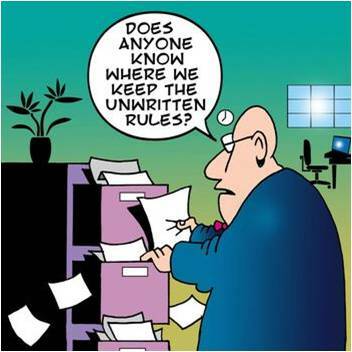 Transparency and diligence with documentation would do just that. 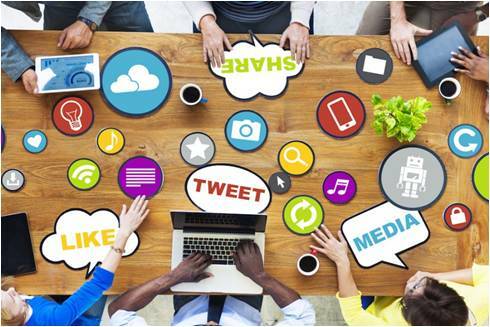 Gain trust, and ensure that your services are talked about. Throw in some really cool after-sales services. These are things that you don’t necessarily include with your official service package, so when it comes later, it’s like a pleasant surprise! So document every phase of the trip as well. Half the reason people travel, especially in this day and age, is to be able to blast their experiences over Social Media. So make that easier for them. Take copious videos and pictures, and make it all available to your clients. They will appreciate the fact that they don’t have to focus on documenting their journey but can simply be in the moment. you to more potential clients. And this is the most difficult thing to rectify. Habit is the great deadener. Once your clients become too accustomed to the same kind of services, no matter how good, they’ll quickly lose interest. This is also because people travel to collect stories. And if you don’t keep reinventing your business model and your services, they’ll quickly run out of new stories to tell. Most businesses come across a crossroads wherein they have to consider rebranding or modifying their services. The idea of moving into unchartered territories is terrifying. But in a way, isn’t that what DMCs are all about? To help people go beyond limits, beyond expectations? 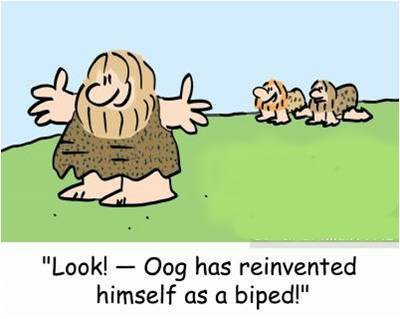 So take the time to reinvent yourself, your business model, your services, and your approach. As a result your clients will keep coming back for more because every time they’ll be met with new stories and new adventures. These are of course just a few means by which you can make your clients feel a sense of loyalty towards you and your organization, based on my experience and research. If you can come up with a couple of other ideas regarding this, do feel free to leave a COMMENT and SHARE it!